How revenue from tax-forfeited property is helping counties fill deficits. Then, the head of the Public Service Commission plans to seek legislative relief from telemarketers. 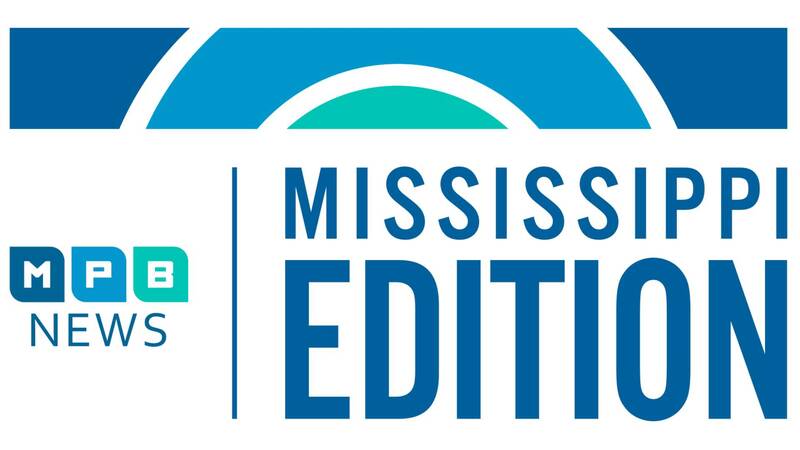 And after Story Corps, hear what a new report uncovered about disparities in opportunities for Mississippi's young workers.